REEKADO BANKS Blessings On Me. 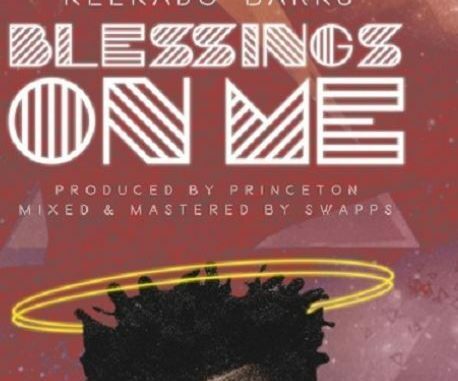 Brand new music from Mavin Records singer, Reekado Banks and this one is titled “Blessings On Me”. 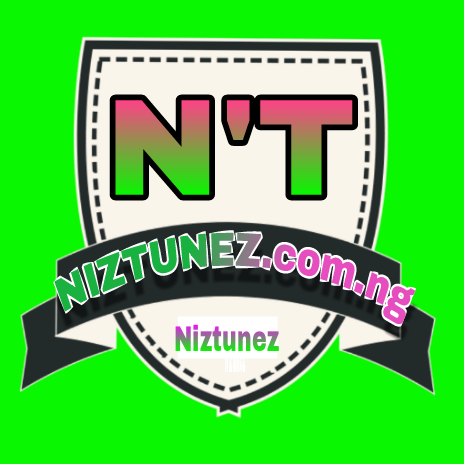 “Blessings On Me” is an enchanting new single that prays for God’s blessings all day. The single is produced by Princeton and we totally love this one.